China’s new Cybersecurity Law (CSL) might have been a long-time coming, but it’s all set to have a major impact on the way foreign firms do business in the Middle Kingdom. This being China, however, nothing is quite as it first appears. 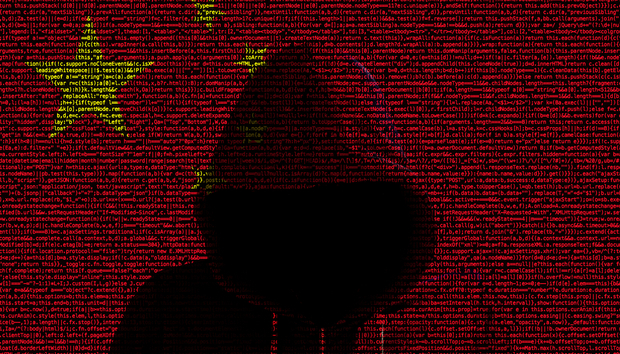 A law ostensibly created to bring China into line with global best practices on cybersecurity could end up having the opposite effect if the government decides to ask for IP, source code and other details as part of ‘national security’ spot-checks. It could even run the risk of many such firms being shunned in the West and raise concerns that Chinese agents are stockpiling exploits in their products and systems. Adopt measures to prevent computer viruses, cyber-attacks, network intrusions etc.